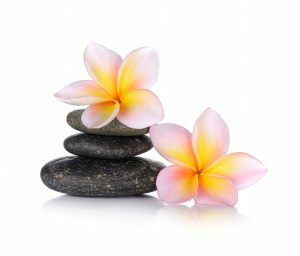 Kahuna massage originated in the South Pacific and was used during Rites of Passage as a transformational massage and healing system. It is also known as Hawaiian Temple Style Massage, Lomi Lomi and Aloha massage. Kahuna massage is unique in a number of respects. The practitioner uses their hands, forearms and elbows and moves around the table (using flowing Hula and Tai Chi style movements). They work with energy to apply soft and deep tissue massage. Music is played and the practitioner attunes the flow of the massage to harmonize the various rhythms within the client’s body, mind & soul. The practitioner provides a safe, supportive environment and compassionate understanding to facilitate the client’s experience of self-healing.